The Square Mile is full of theatres laying on performances of classic pantomimes and shows, portraying old fairy tales in new and modern ways. Here are some of our favourites. Christmas is all about over the top fun, and festive shows are the epitome of such a sentiment. Be it prop, stage or costume, everything that goes into a production at this time of year is splashed in bright primary colours, and characters are so happy they sometimes border on scary. Yes, a Christmas cracker of a production will force even the most Grinch-like member of the family into the festive spirit. Well, at least, we hope so. Christmas just wouldn’t be Christmas without a trip to see The Snowman. This retelling of Raymond Briggs’ book of the same name brings the story of a boy and his magical snowman’s wintery wonderland adventure to life. A pure friendship is formed immediately as the two set off on a journey to the North Pole. They survive an encounter with the evil Jack Frost and receive help from an Ice Princess, dancing penguins and Father Christmas himself. 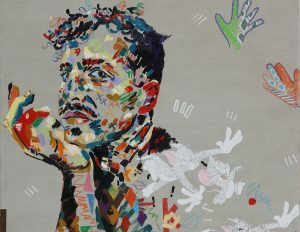 Music and lyrics by Howard Blake has helped The Snowman become a much-loved festive tradition. Ruari Murchison’s enchanting design combined with Tim Mitchell’s spectacular lighting also delights young and old alike with a captivating mix of dance, live music, storytelling, spectacle and magic. After roaring success last year, Wilton Hall has brought back The Box of Delights for a limited run of 45 performances. The show is based on the much–loved and critically acclaimed Christmas children’s classic by Poet Laureate John Masefield. Masefield came before both CS Lewis and JK Rowling, and many argue the pair could not have existed without his work coming first. The story begins with two great sorcerers, Ramon Lulli and Arnold of Todi, fighting over who is the most powerful. Ramon creates an elixir which could grant the drinker eternal life, yet Arnold takes a more sinister route, creating a mysterious Box of Delights containing all sorts of dark powers. It is not until a century later that a young boy on a train home for the holidays comes across the box and is drawn into a magical struggle that will see him not only fighting for his life, but to save Christmas itself. Swan Lake has been given a fresh look for the 21st century. While this version does hold on tight to the iconic elements of the original ballet, the modern costumes and set design creates an exciting re-imagining of the classic production. This version shatters convention by replacing the all-female corps-de-ballet with a male ensemble, and has already collected an impressive 30 international accolades including an Olivier and three Tony Awards. 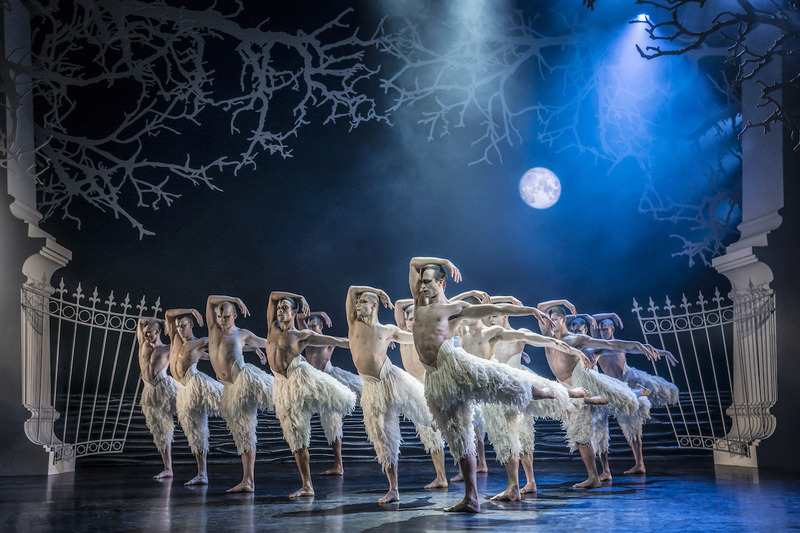 Bourne’s powerful interpretation of Tchaikovsky’s masterpiece is a passionate and contemporary Swan Lake for our times. The creative team that brought last year’s successful Puss in Boots to Hoxton Hall is now presenting the Rapunzel pantomime to an East London audience. We all know this much-loved classic, but this modern retelling will give the long haired princess a bit more bite. 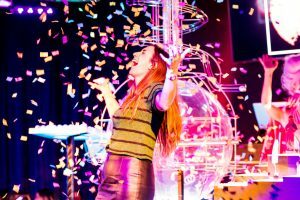 Hoxton Hall is a lively, community-focused venue which is also hosting a special performance in collaboration with Hackney Council, allowing disadvantaged families to see the show for free this Christmas. When purchasing tickets, you’ll have the opportunity to donate some money towards the wonderful cause. Unicorn Theatre’s 2018 Christmas show is an amalgamation of several Grimm Brothers legendary fairytales as retold by Northern Lights author Philip Pullman. And in true Grimm spirit, the whole show is both frightening and subtly educational. Their world is one of murderous step-mothers, careless parents and fearless children. And it is time for the next generation to experience it for themselves – learning about fear, compassion, courage and wonder. 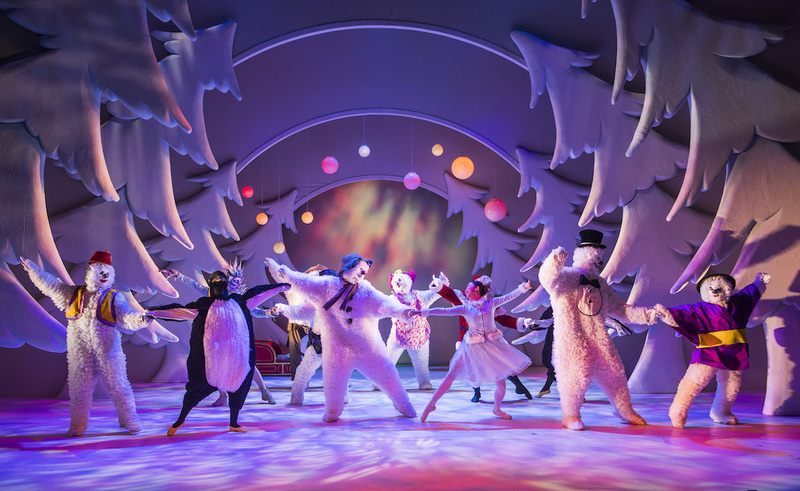 Unicorn Theatre is putting on several other festive experiences this year, including Huddle, a show about a lonely penguin caring for his egg, and Ready Steady Colour’s Christmas Feast, which is an interactive eating and drawing workshop for youngsters. 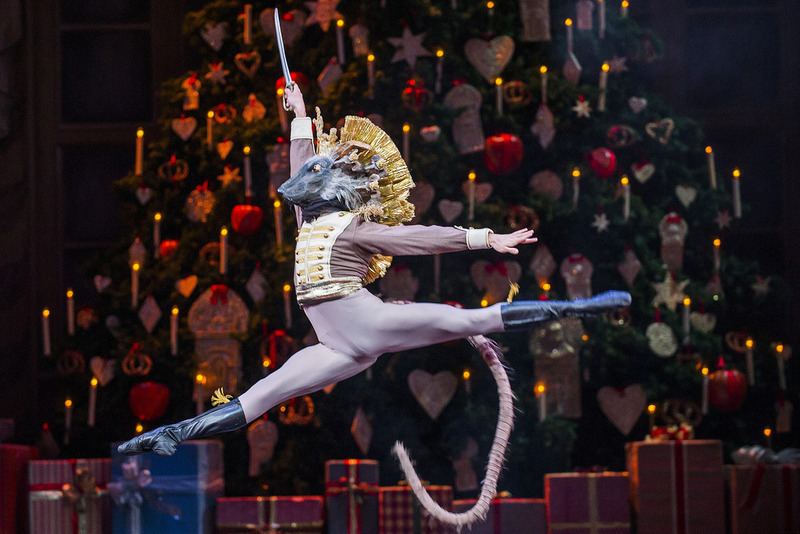 For those who can’t make it to the Royal Opera House, or simply want to save a few pennies, the Barbican is hosting a live screening of The Nutcracker ballet. Tchaikovsky’s much-loved music is matched to a magical adventure on Christmas Eve for Clara and her Nutcracker doll. This is a Christmas treat for the whole family and a classic with a special place in the hearts of ballet fans around the world. Their journey to the Land of Sweets brings with it some of the most iconic ballet moments, such as the Dance of the Sugar Plum Fairy and the Waltz of the Flowers.